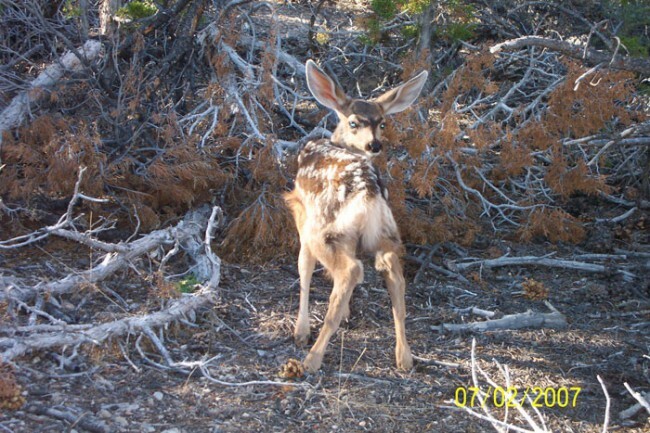 I don’t see Mule Fawns hardly ever, this one here is a cutey. I want to draw him/her. I love the Muleys Big ears! Beautiful picture.